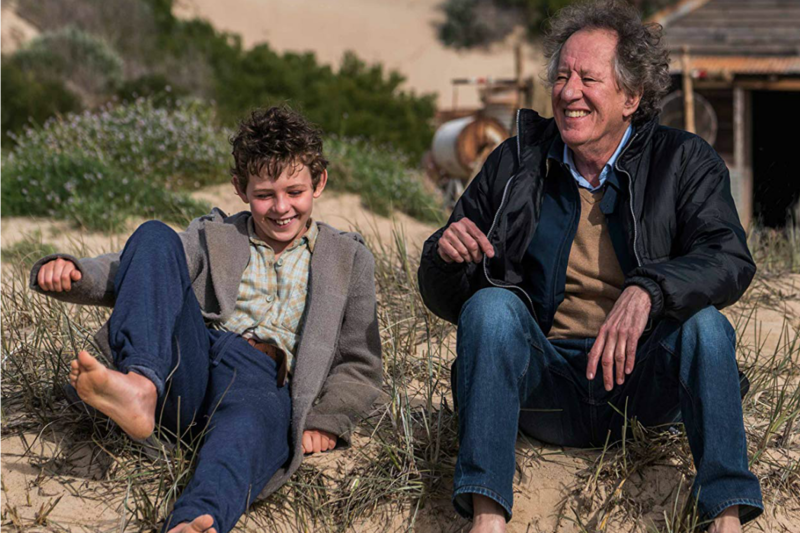 Storm Boy is a heartwarming story for the entire family, is scheduled to be released to local theaters on April 5th. 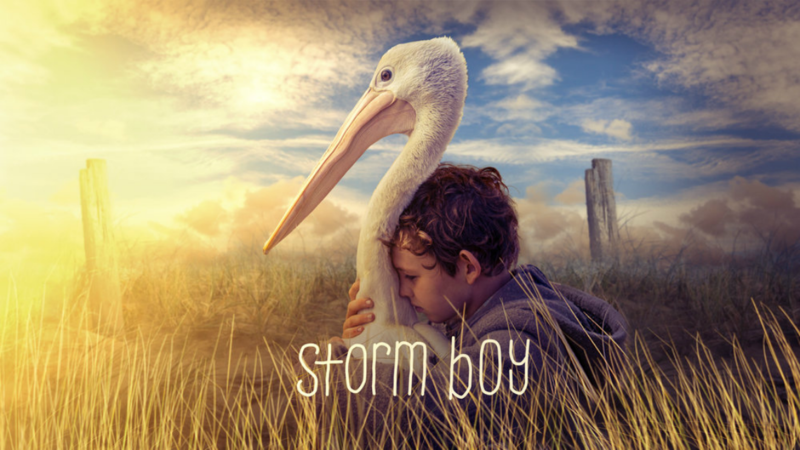 Based the 1976 Australian novella by a Colin Thiele, STORM BOY tells the story of the young, lonely Michael ‘Storm Boy’ Kingley, who rescues a trio of orphaned pelican hatchlings. He forms a loving bond with the birds, which enriches all of their lives as well as those around them in their small Australian town. My kids were intrigued at the idea of rescuing the pelicans. A first for Kingley, he had to take on the roll of the pelican’s mother and was quite creative feeding them, with the help of an Aborigine friend. We talked about the steps in which Kindley had to take to feed the pelicans, and I asked my children if they’d go to the same lengths, which they both said they weren’t sure because it was quite messy and a lot of work. This brought up a conversation about responsibilities of caring for any sort of pet, whether it is a dog, cat, hamster, fish or turtle. 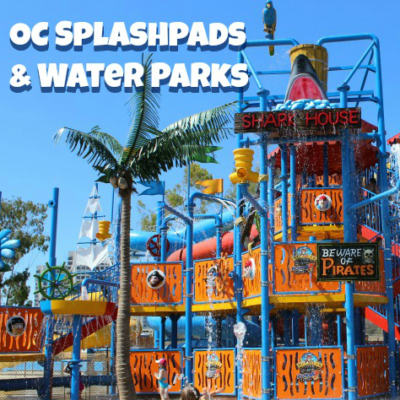 I was excited to fill the kids in on a little secret. 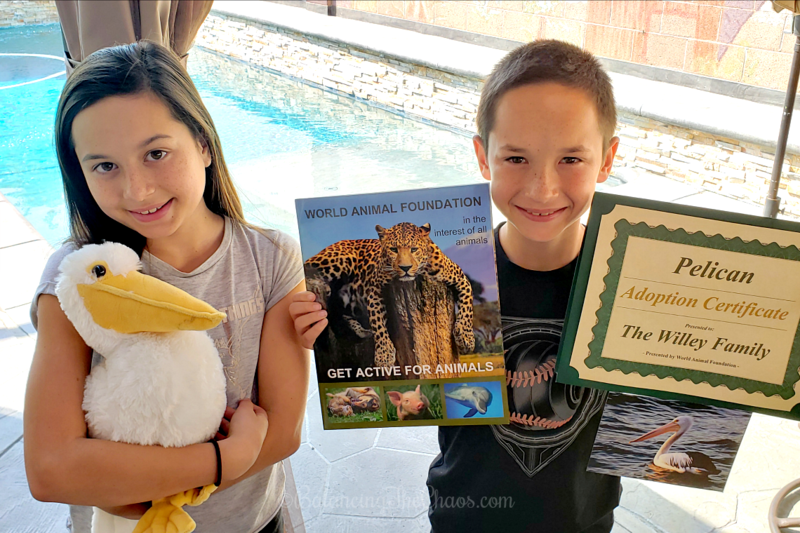 On behalf of Good Deed Entertainment, we have the opportunity to be a part of our own animal rescue story and are adopting a pelican of our own with World Animal Foundation, aiding wildlife preservation and ensuring that our adopted pelican is able to live a safe and healthy life in its natural habitat. 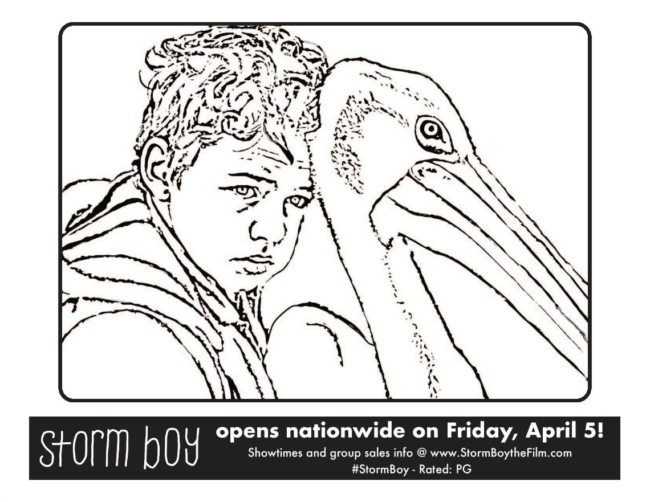 Just in time for the movie, we have a Storm Boy activity packet you can print to share with your family at home. 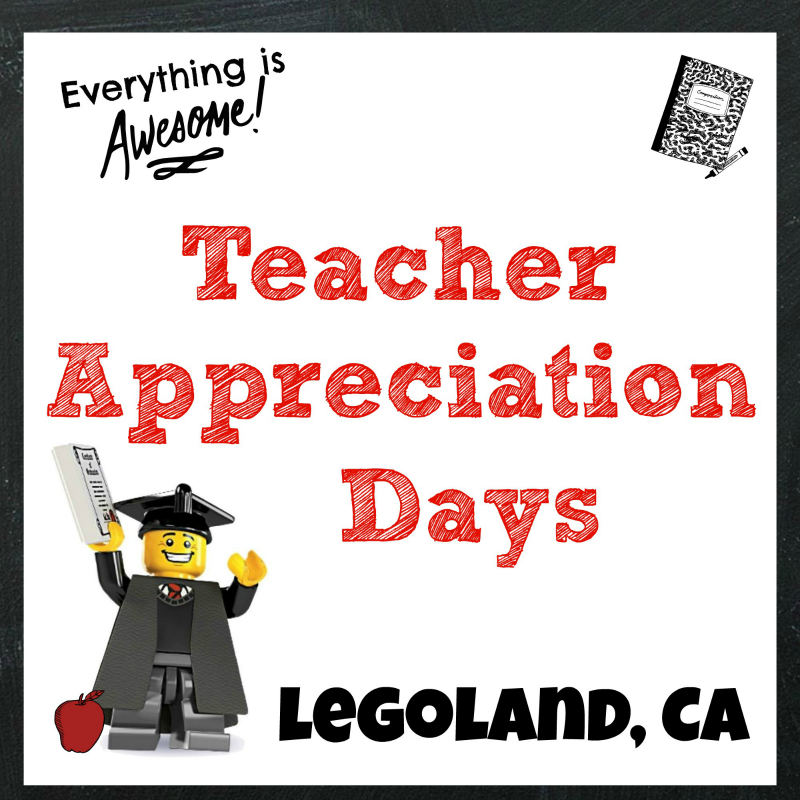 Click the below image to be re-directed to a printable packet.